I observe many interactions between parents and daughters at my job as a parent coach. Like you, they are great parents who want nothing but the best for their child. But, I notice that despite their conscious effort to empower their girls, sometimes their best intentions get in their way. 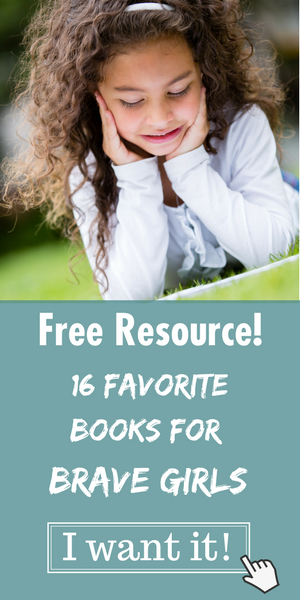 Let me tell you how you, too, may be unknowingly teaching your daughter helplessness – and how you can instill in her a healthy sense of mastery. When she was little, she needed you to do everything for her. As she grows up, she tells you she wants to do certain things by herself. Something that could take a few seconds turns into a 10-minute ordeal because miss independent doesn’t need any help. At all. Though it’s not always possible to allow her all the time she needs (especially when you’re already late), allow yourself to shift your focus. When she’s learning to do something on her own, success is in the process, not the result. 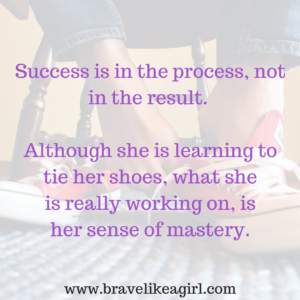 Although she is learning to tie her shoes, what she is really working on is a sense of mastery. Everything goes faster when you do it for her. When you are in a time crunch, that’s fine. But try to hold off on what she is learning to do on her own. And when she struggles, recognize her effort. The work she puts into it is more important for her self-esteem than the accomplished task itself. Ding-ding-ding! 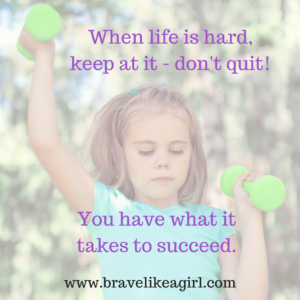 Bonus Lesson: When life is hard, keep at it – don’t quit! You have what it takes to succeed. Your curious little learner believes you are all-knowing. Did you know that mothers answer over 100,000 questions a year? So when you hold off from answering all those questions, the person that’s saving themselves is YOU! Here is why you should wait before responding. When you act as your kid’s personal google search, you make it way too easy for her. Your daughter is a natural explorer. She is constantly trying to figure out how the world functions. This is important work for her development. When she asks questions, she isn’t only learning the answers. She is also learning how to find answers. You can help her realize that some answers are inside her. She has what it takes to figure some of these questions out – on her own. So instead of giving answers, you can hint at something else that she already knows. You can teach her to use deduction and reasoning. If she can’t find the answer still, at least she can develop a hypothesis. She can form her own opinion. Humans are smart. We figure out pretty quickly how to get a job done with the least effort. Although your daughter loves her independence, she also knows you are better at most things. So, when she needs help, she asks. And that’s awesome! But it’s your job to stretch her. Instead of taking over, use this opportunity to act as a coach. Let her show you what she did, and why she thinks it’s not working. Ask questions. If you simply solve the problem, she concludes that her effort was useless. But when she shows you what she already tried, step by step, you can validate her effort. She may just need a bit of feedback. Parenting is terribly complicated. 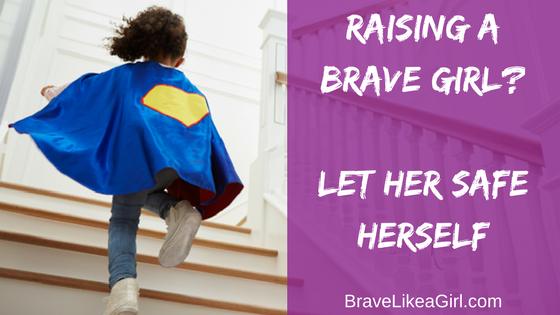 In a busy world, it’s easier to just take charge and “get-er done.” But these are very important formative years for your daughter. Your encouragement goes a long way. It’s your job to help her not to need you. 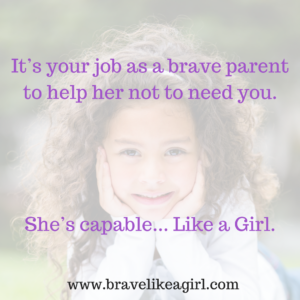 She’s capable… Like a Girl. With time, she will learn that although you will always be there for her, she has the ability to save herself. Get notified when Part 4 becomes available! Sign up.